The FIGC has confirmed the FIFA World Cup qualifier match Italy vs Macedonia will take place at the Stadio Olimpico Grande Torino on October 6th at 20:45 CET. 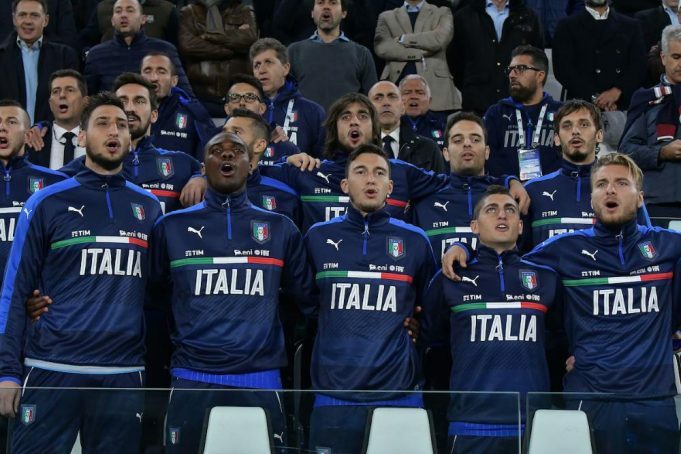 The national team will return to Torino exactly one year to the day when they played against Spain in a World Cup Qualifier (1-1 draw) at Juventus Stadium. Italy and Macedonia face each other for the second time. In their previous only encounter on October 9th at Skopie, the azzurri won 3-2 with goals by Belotti and a brace by Immobile. Italy start the second half of their qualifying matches tied in first place with Spain in Group G – 13 points. 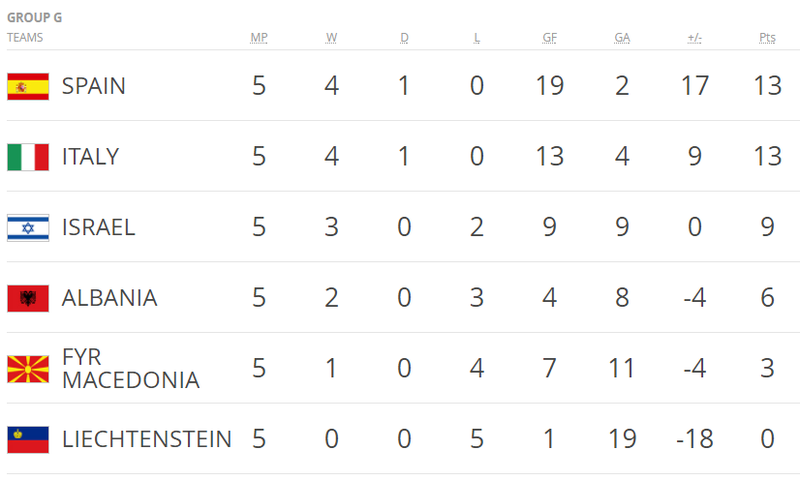 Spain is ahead on goal differential. Italy will face Liechtenstein on Sunday in Udine.